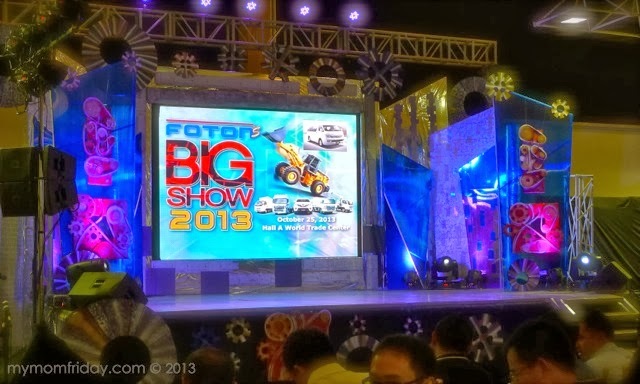 Foton's Big Show promised to be fun and funtastic, and it was! 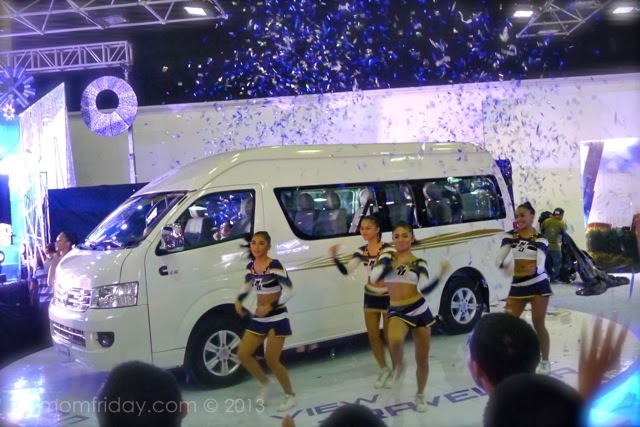 I was invited to witness the unveiling of their newest passenger vehicle - the Foton View Traveller, during a well-executed spectacle last October 25, 2013 at the World Trade Center. 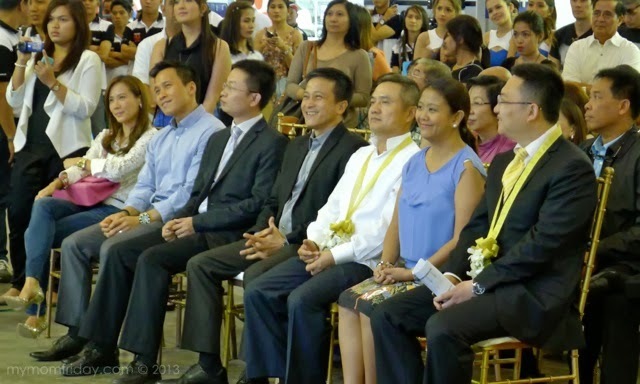 The event was graced by Foton Motor officials from China, and with no less than Senator Nancy Binay - Angeles as guest of honor. 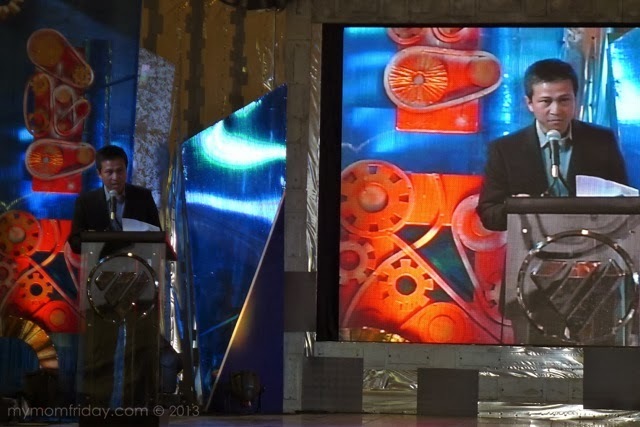 The senator gave a keynote speech and shared that Foton vans have been their reliable mode of transportation during her campaign trail across the country. 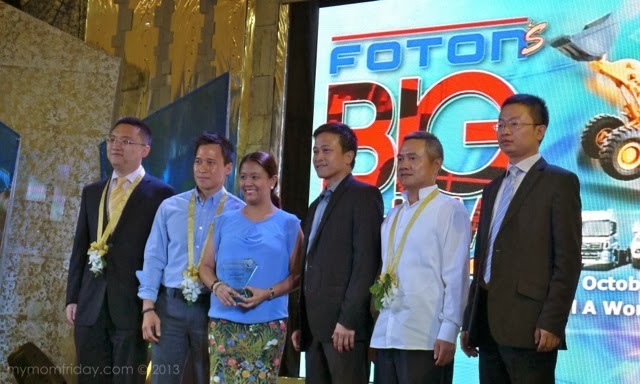 United Asia Automotive Group Inc. (UAAGI) president Rommel Sytin, local distributor of Foton, acknowledged that Foton Motor of China is one of the leading manufacturers of commercial and heavy-duty vehicles in the world. 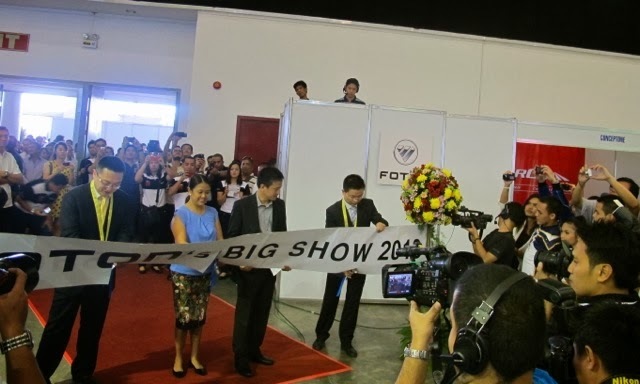 Foton also boasts its prestigious partnerships with German brand Daimler, and Cummins Engine Co. powering its new van and pickup truck. 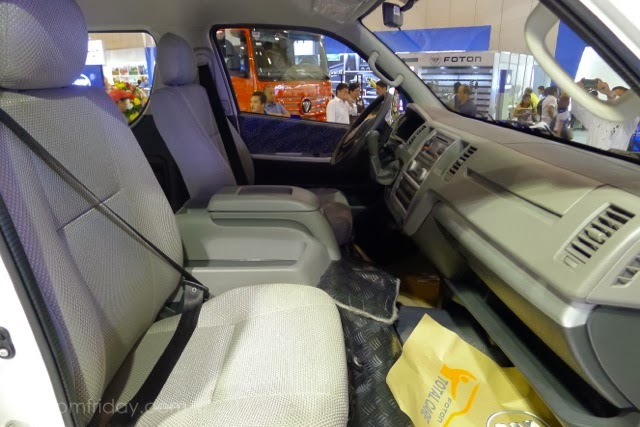 With Foton's popularity as fleet vehicles and having more than 20 dealers nationwide, UAAGI is now planning to have a local Foton assembly plant in Clarkfield, Pampanga. Foton also highlighted it's commitment to service with Foton Total Care after-sale service program. That's definitely good news to help our economy! 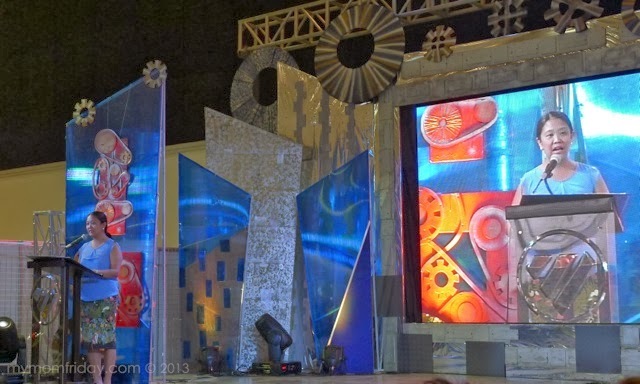 Moving on to the program, the big show was hosted by writer / motoring journalist and TV host Cito Beltran, and singer / host Nicole Asuncion. Before the formal unveiling of the new van, this year's UAAP Cheer Dance champion National University pep squad entertained us with their awesome stunts and acrobatics. 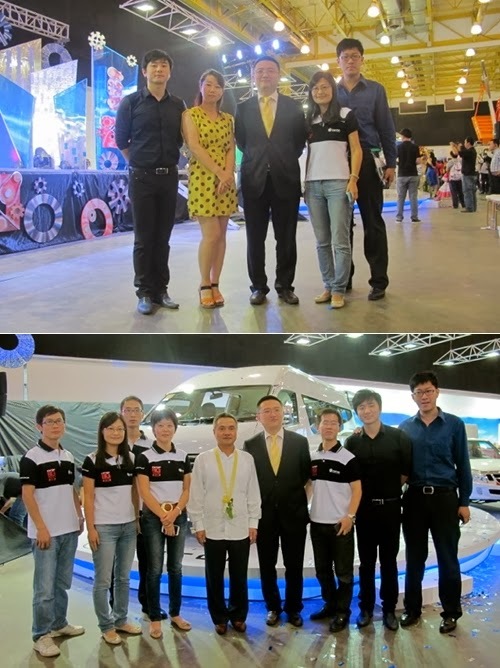 Guests were also able to tour the trade hall to get up close and personal with each Foton vehicle on display. 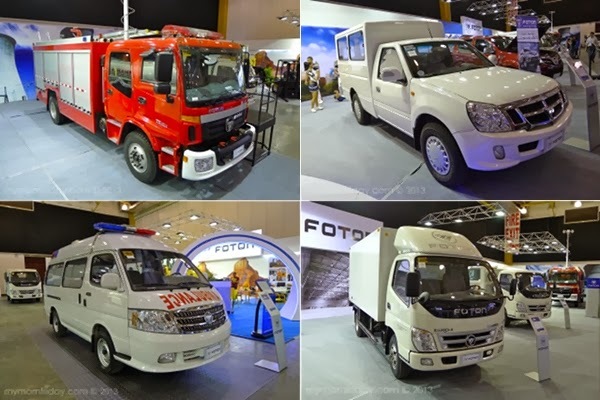 These are just some of the commercial and heavy duty vehicles manufactured by Foton. I did not realize they also make ambulances and fire trucks. 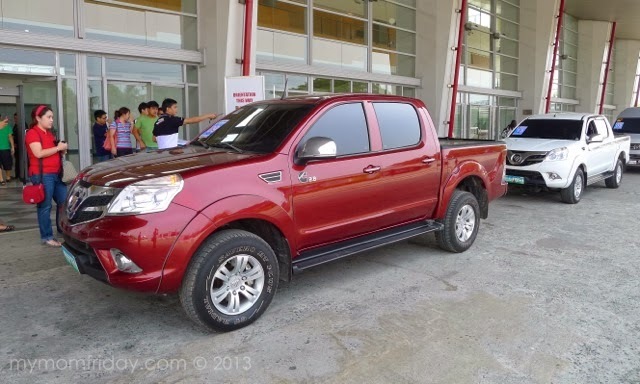 This is the sporty Foton Thunder with a Cummins diesel engine, competitively priced below PhP900K. I got to ride this before I left with my blogger friends. 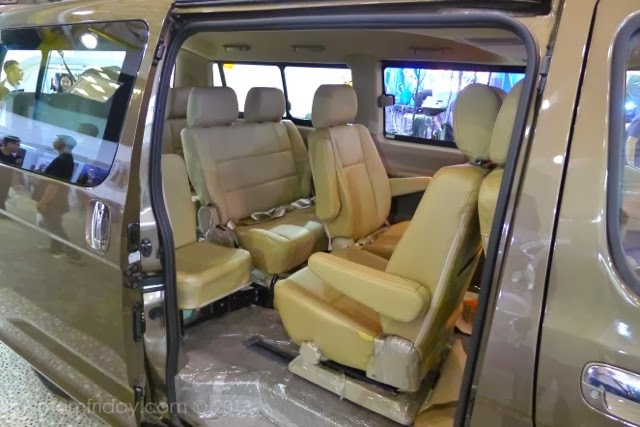 This is the sleek 12-seater Foton MPX mini van. 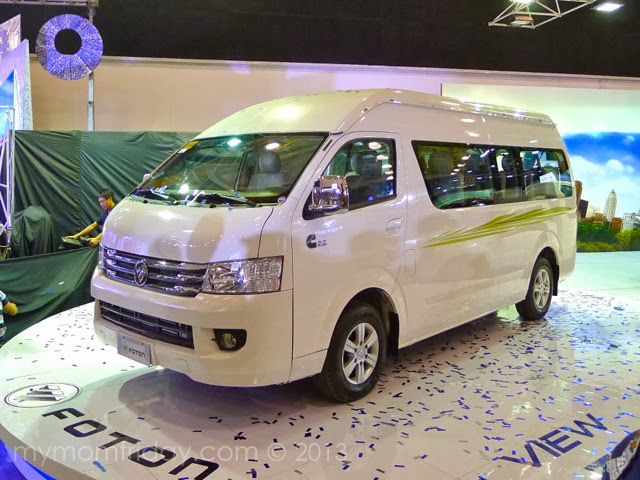 Finally, the 15-seater Foton View Traveller, unveiled. 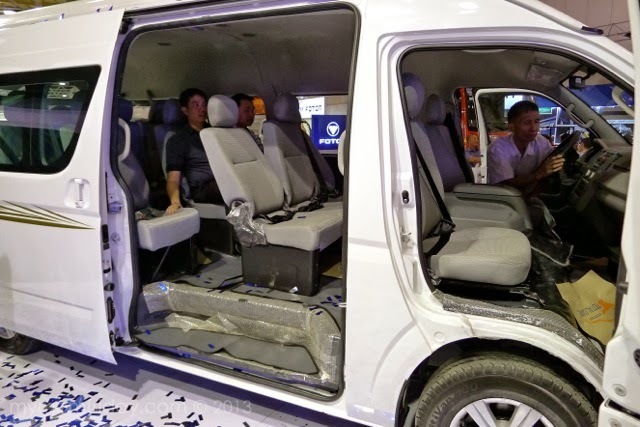 Roomy interiors, with pilot seats, and the first van with a Cummins diesel engine. Priced at an affordable PhP1.290M. 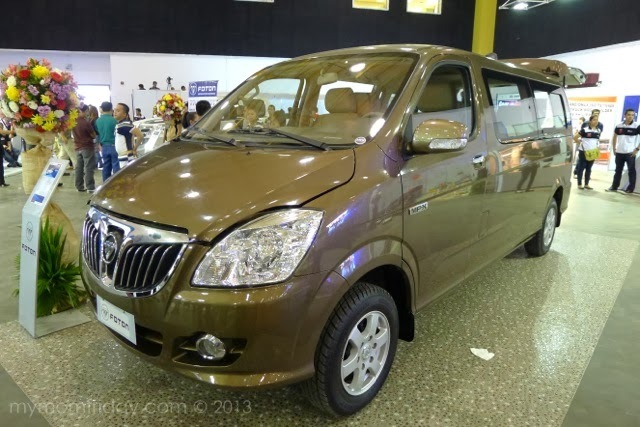 The Foton View Traveller is ideal for travel, for big families, and as a business van. I honestly am clueless to motoring terms and brands, but I heard if it's by Cummins, it must be really powerful. 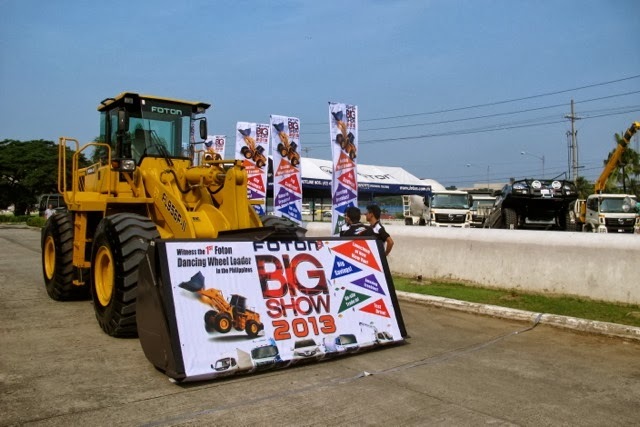 Before the program ended, we were treated to the spectacular Dancing Big Loader show! 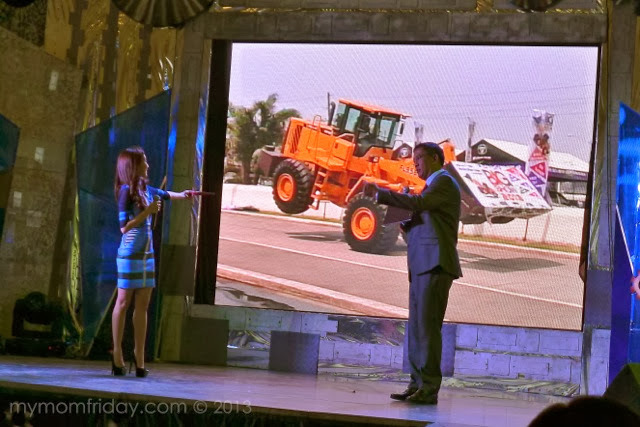 Watch this short clip of the Foton Dancing Big Loader! 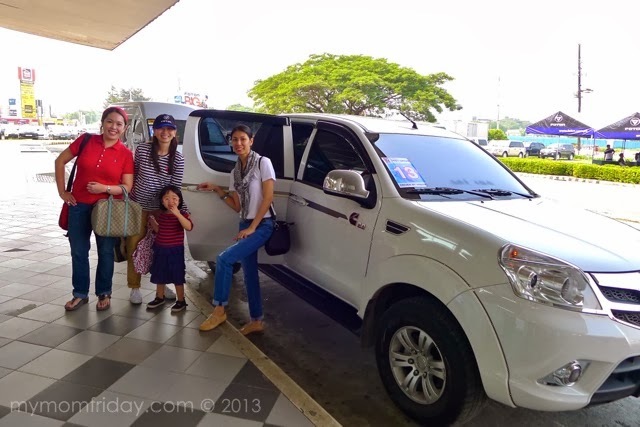 Here we are, ready for a spin in a Foton Thunder pickup truck. 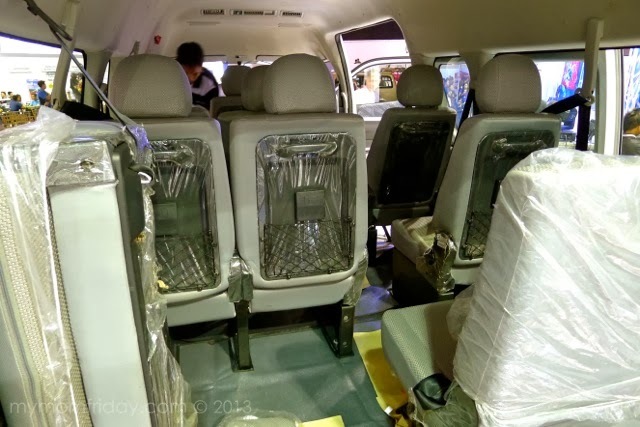 Comfortable seating for four passengers, the aircon was super cool which we all love. 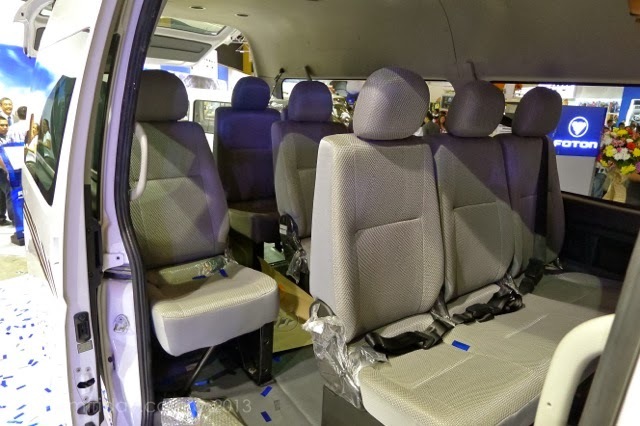 Features easy-to-navigate front panel and ample leg room. 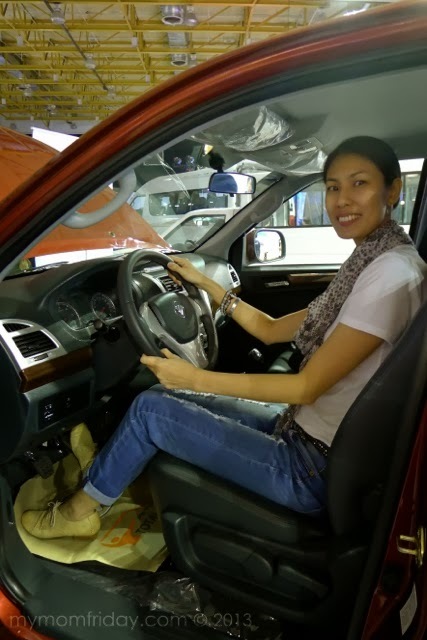 I was expecting a bumpy ride since it's a pickup but was pleasantly surprised that the cruise was smooth and felt like riding a sedan. Even moms like us can drive this "truck". 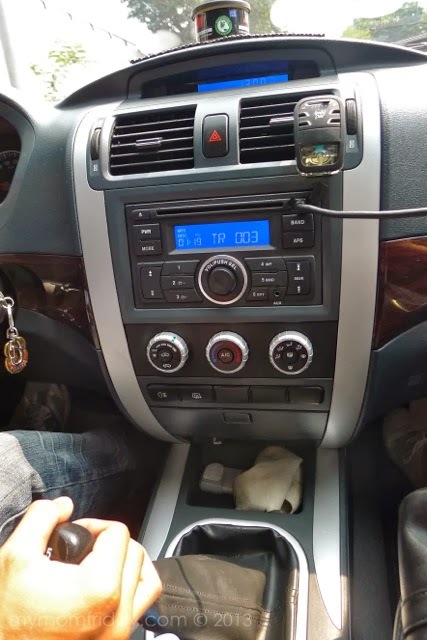 However, the challenge is that it's only available with manual transmission. 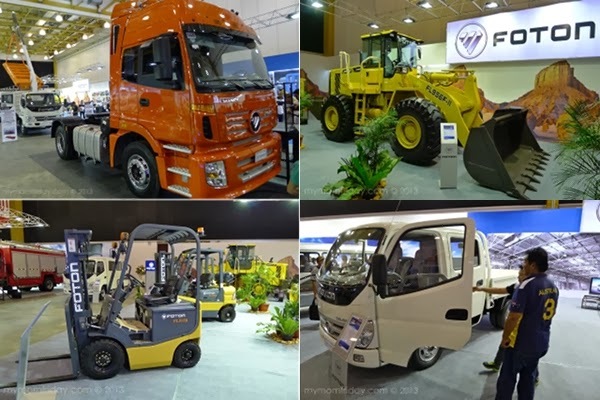 With the promise of quality and affordability, Foton will prove to be a brand to recon with, both for commercial and passenger vehicles in the local market. 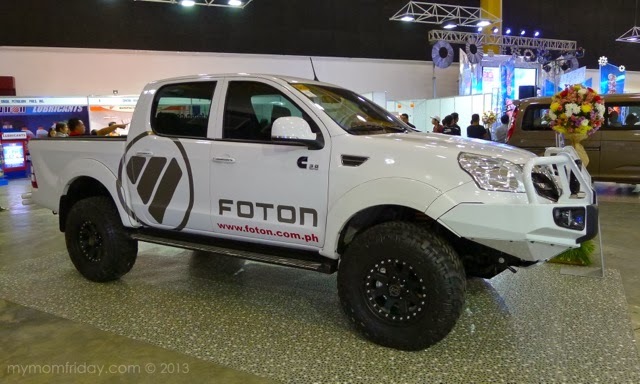 Learn more about FOTON vehicles and dealership: http://www.foton.com.ph/. Or call (632) 459-2121 / (63) 999-999-9998 toll-free.